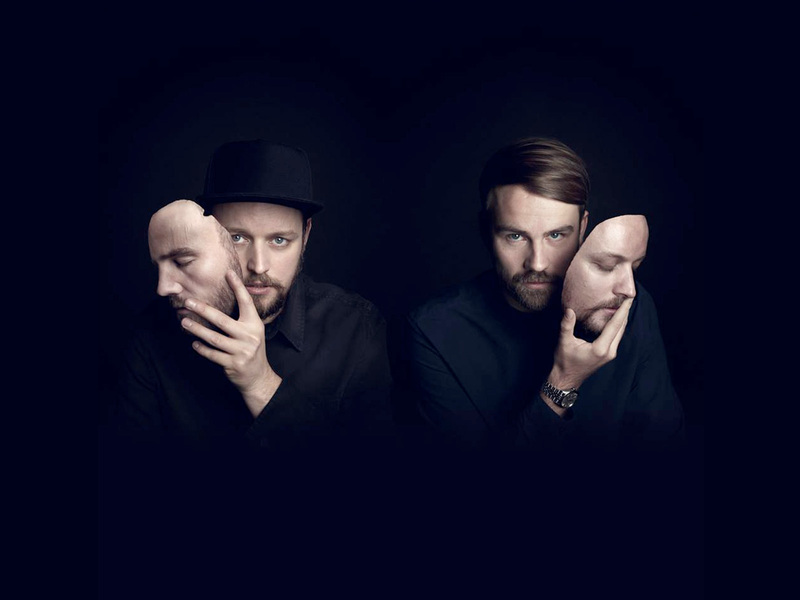 Hamburg based duo Adana Twins are considered one of the music industries most prominent names. As regular names on the notorious Watergate Record Label, their earlier tracks ‘Everyday’ and ‘Strange’ released in 2012 are considered quintessential dance floor classics, causing a swift rise to international success. Teaching themselves to DJ at the dawn of the millennium, Adana Twins were heavily influenced by the hip-hop sound of the 90s, while moving toward the house and techno scene that was sweeping through their home city of Hamburg. Becoming synonymous with melodically driven tracks that feature strong foundations in deep house music, their imprint record label TAU reflects this style, housing works from HOSH and Super Flu. Fresh from releasing a brand new EP ‘Risen’, the Adana Twins gear up for their upcoming Australian tour.